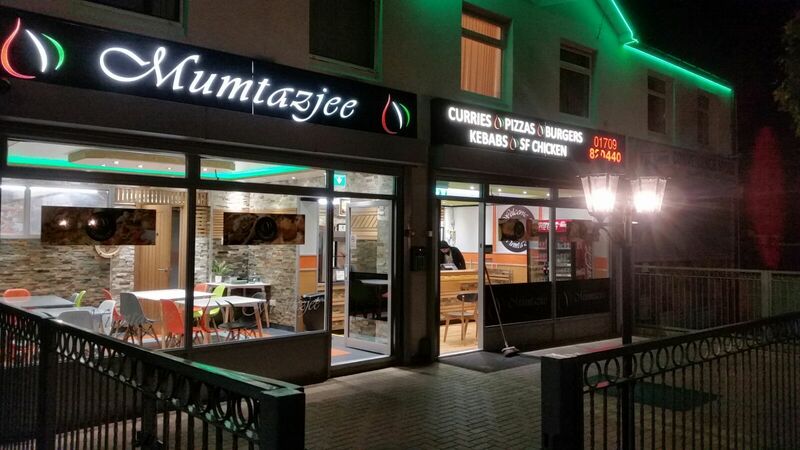 Mumtazjee Food Outlet Rotherham - Best takeaway in town! Mumtazjee goes the extra mile to source the finest quality ingredients to provide you an aromatic experience to remember. The aroma of freshly ground spices and taste of delicious food can take your mind to the origin of these quality ingredients and dishes. Mumtazjee understands the importance of fresh quality ingredients. This is why we make sure we only use fresh produce in all our food. Fresher ingredients are not only better for your health but mean better tasting food. Best food in the world... probably. Creating our exciting food is like art for us. We take extra care in preparing your meal so that we can be satisfied knowing our customers are satisfied. 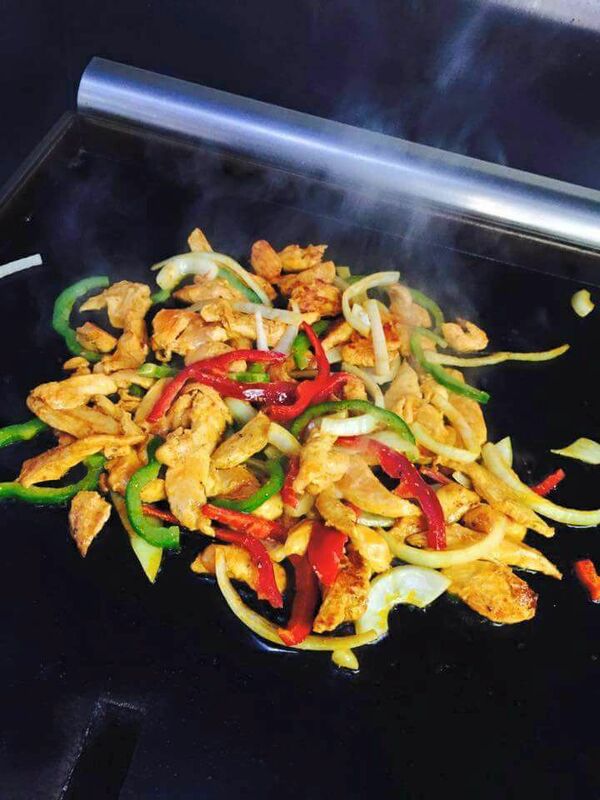 Why cook at home when we can make the homemade quality food for you? 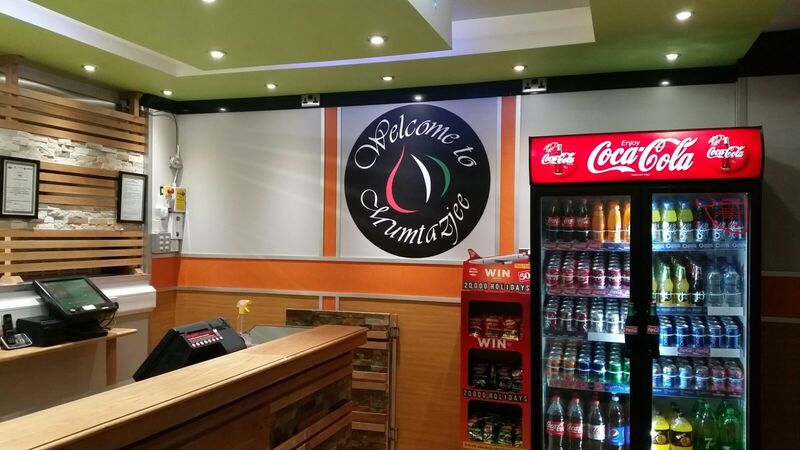 Welcome to Mumtazjee, the exciting home of fine food in Rotherham. Our menu is packed with scrumptious food to bring your taste buds alive. Experience the delights of freshly cooked food using the finest authentic ingredients with Mumtazjee..
We have added our own signature to many traditional dishes to give them a modern twist. With influences from cuisines such as Indian, Pakistani, Kashmiri, Italian, French, Mexican and American dining, you’re bound to find an exciting selection of dishes. Browse our menu which promises to satisfy all taste buds without breaking the bank. Call us now on 01709 820440 to place your order. Collection orders ready in under 20 minutes.